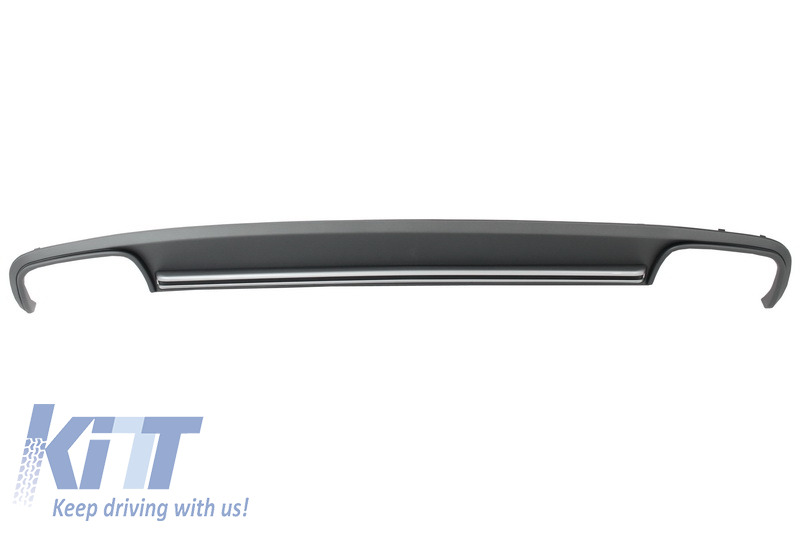 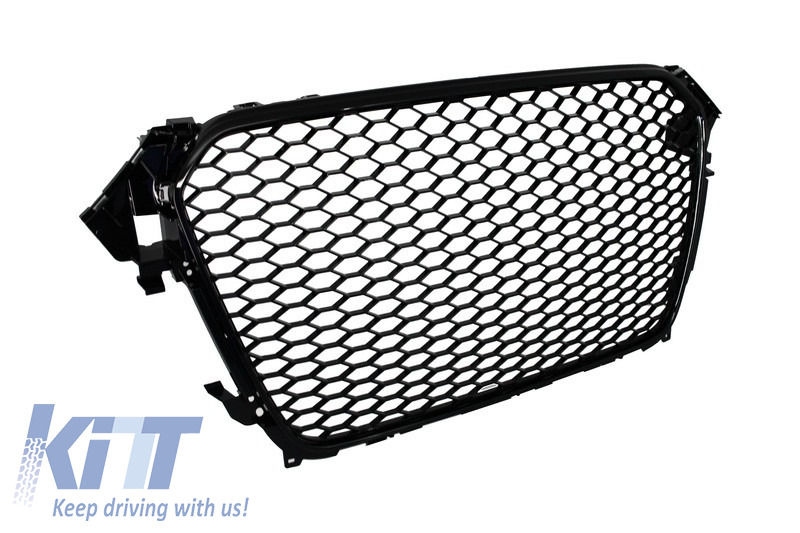 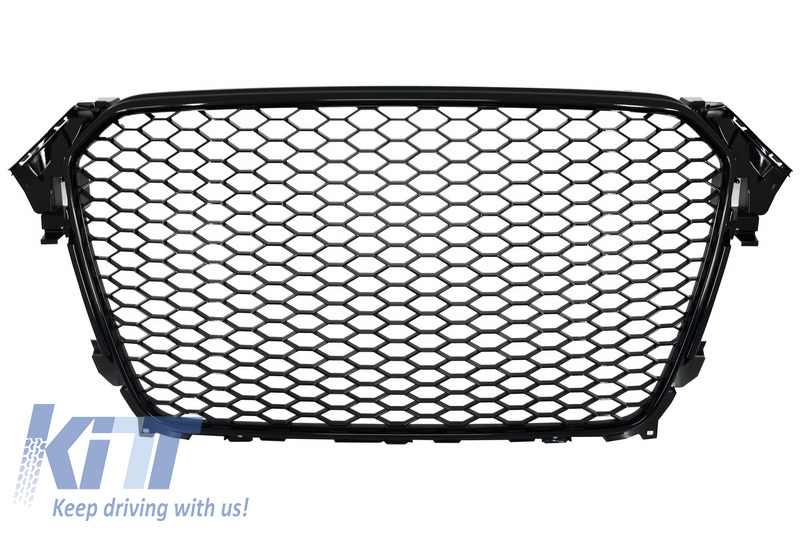 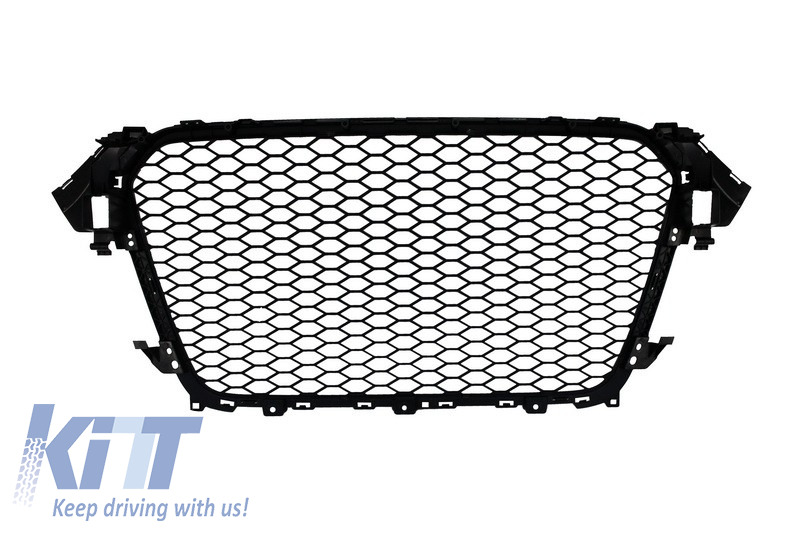 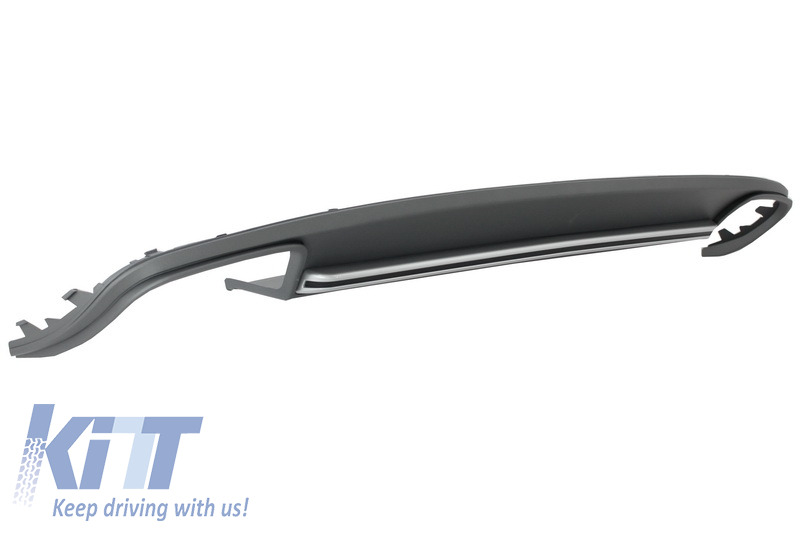 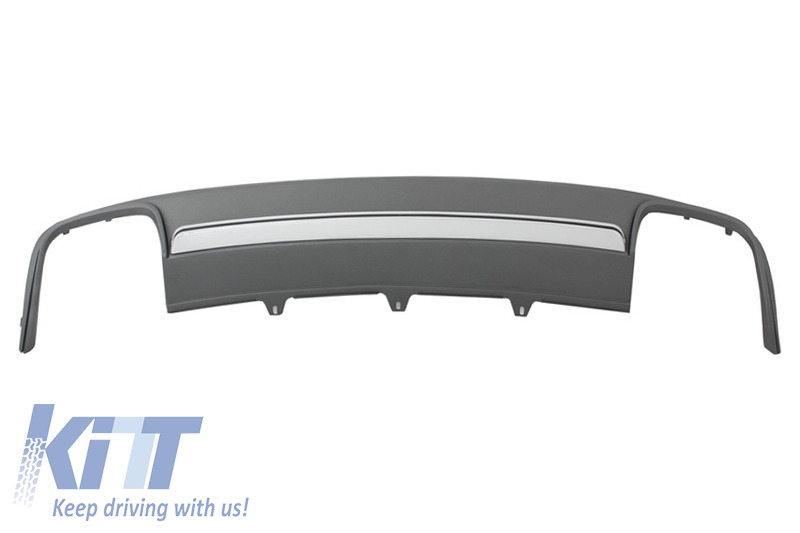 This assembly is meant to add a sporty touch on your Audi A4 B8. 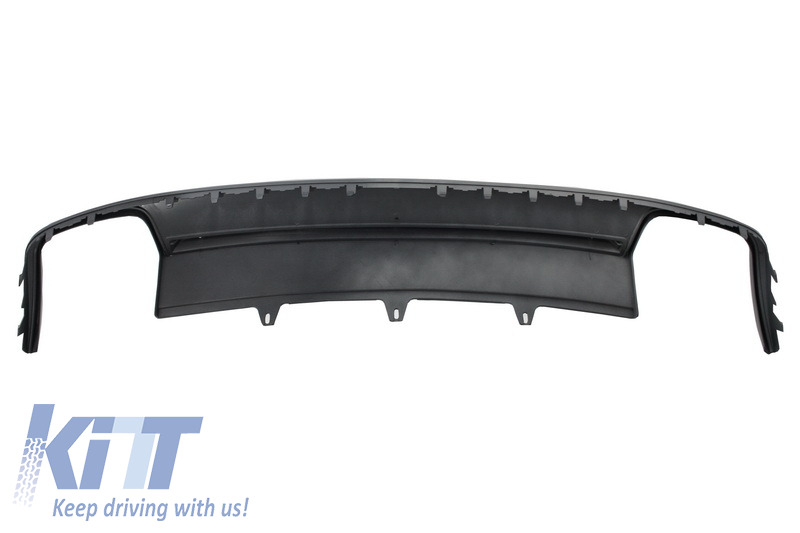 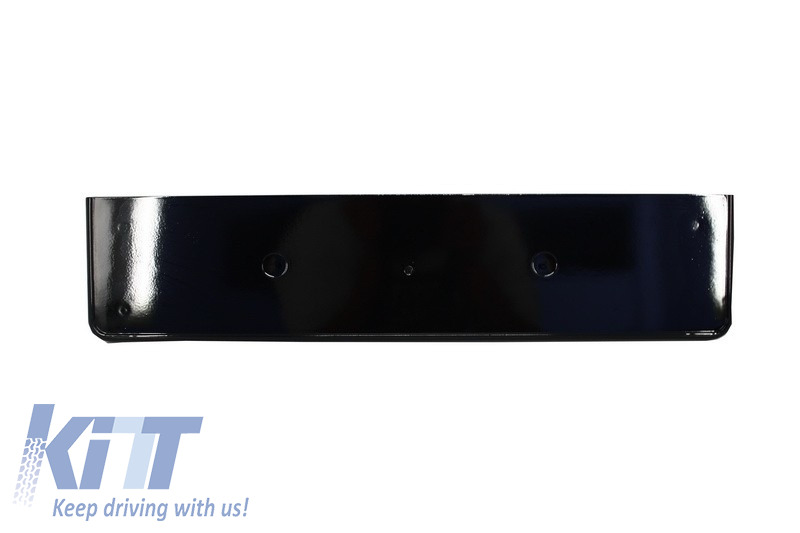 Diffuser is also suitable for vehicles with removable and pivoting trailer hitch it only needs to be made the hitch cutout. 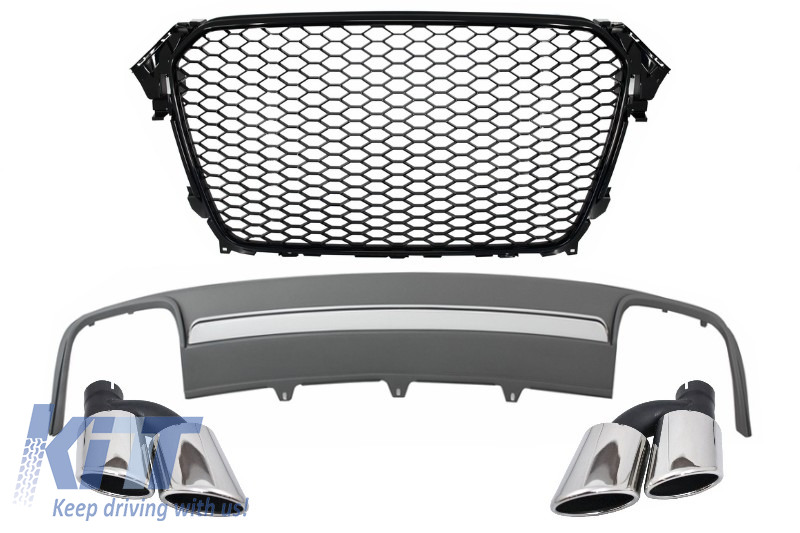 Rear Bumper Air Diffuser S4 Design crafted in high quality ABS plastic, equipped with double exhaust outlets. 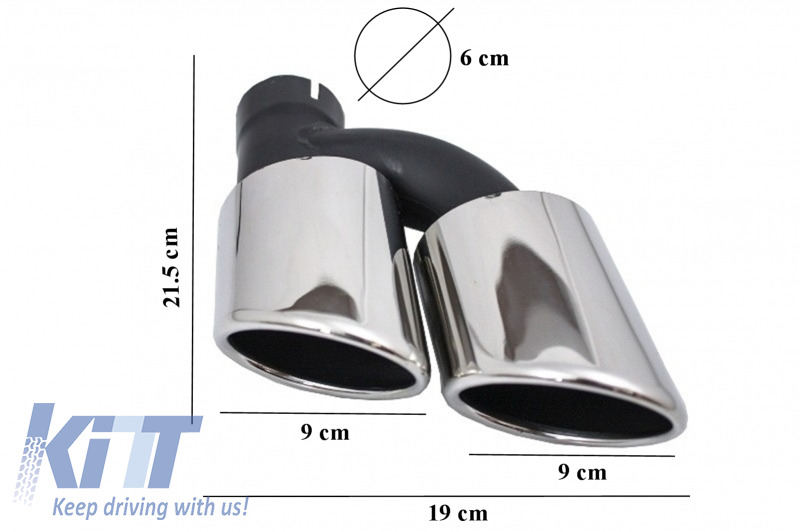 The tailpipes must be fitted to the original exhaust system after cutting procedure. 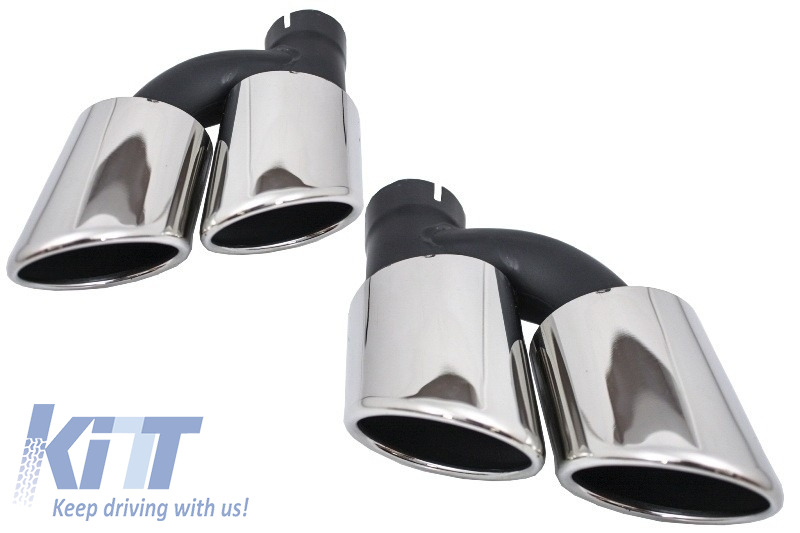 The Old Tailpipes must be cut and new exhaust tips have to be welded to the original exhaust.